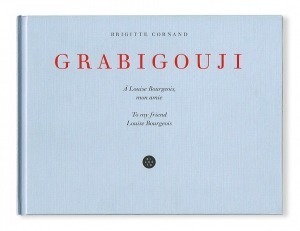 Video maker and photographer Brigitte Cornand met Louise Bourgeois in 1994 to take her portrait. Her film Chère Louise (1995) sealed a lasting friendship between the two women. In 2004 Brigitte Cornand moved to New York at the artist’s request and visited her daily. Both women often spoke in French – Louise Bourgeois’ mother tongue. These conversations gradually rekindle numerous childhood memories conducive to new creations. In this very personal book, Brigitte Cornand evokes the privileged moments of her friendship with the artist. The photographs of Louise Bourgeois at the end of her life and of certain details of her house-studio punctuate the author’s texts. Anecdotes and snatches of conversation and sometimes of arguments bring to life a great, mischievous artist who, always on the margins of artistic trends, is now the icon of the present generation and a model for the artists of the future, both men and women. 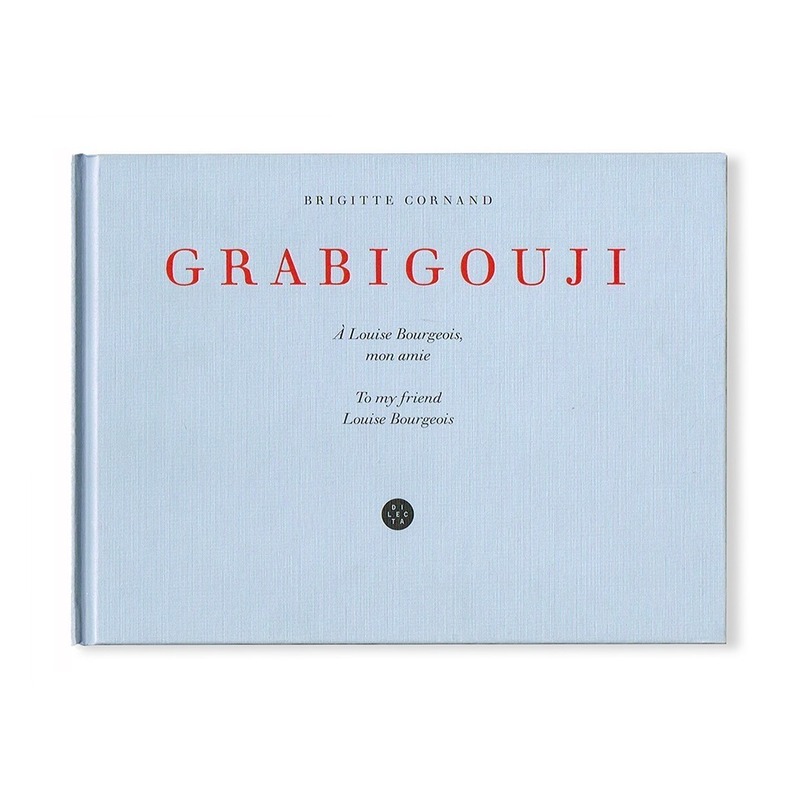 By choosing to “unveil” certain aspects of the everyday life of Louise Bourgeois, Brigitte Cornand pays moving tribute to the immense artist. Brigitte Cornand now lives and works in Paris, New York and West Tisbury.